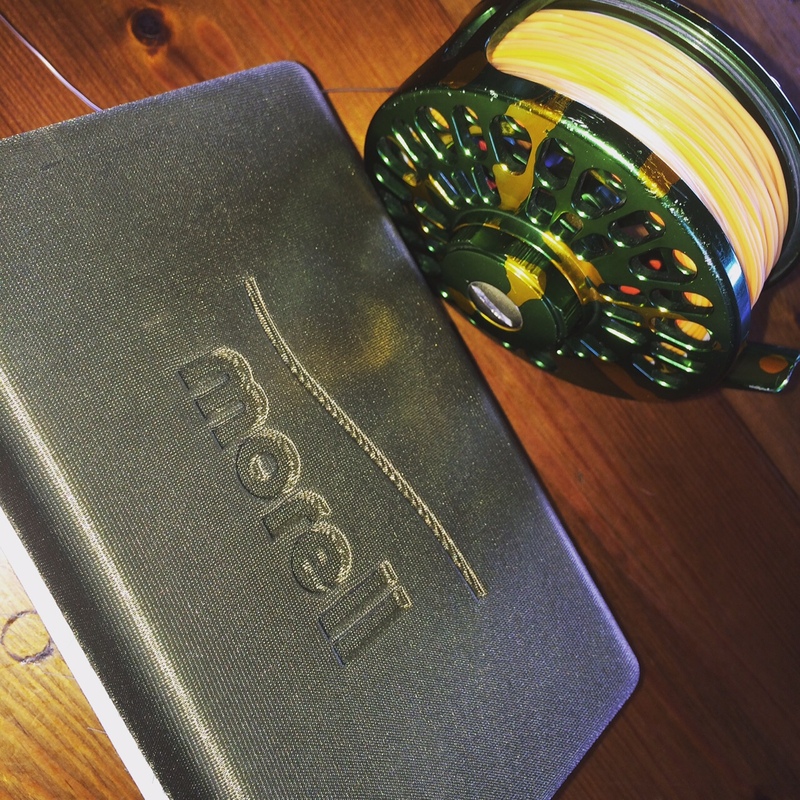 Since the introduction of the Super-Dri Technology from Airflo, these have been the only floaters I have used… The super-high buoyancy and non-stretch technology helps no end with lift of and hook up rate but this year, Airflo have brought out, a somewhat controversial fly line, called the G-Shock. A stretchy fly line. A couple of months ago I picked up a peach G-Shock in a 7# which I immediately spooled up for my next few fishing trips. The first thing you notice with the new G-Shock is how much stretch the line actually has compared to a non-stretch version, the difference is easily noticeable to the pull over just a few feet, so the difference over 10 or over 20 yards must be substantial. I must say I was dubious as I’ve not used a ‘stretchy’ line for years, but none the less, stuck at it and it performed brilliantly. I’ve been lucky enough to experience some great carp fishing with plenty of double figure fish running hard through thick weed, and great dry fly fishing on both Llandegfedd and Draycote water which has put the line through its paces. 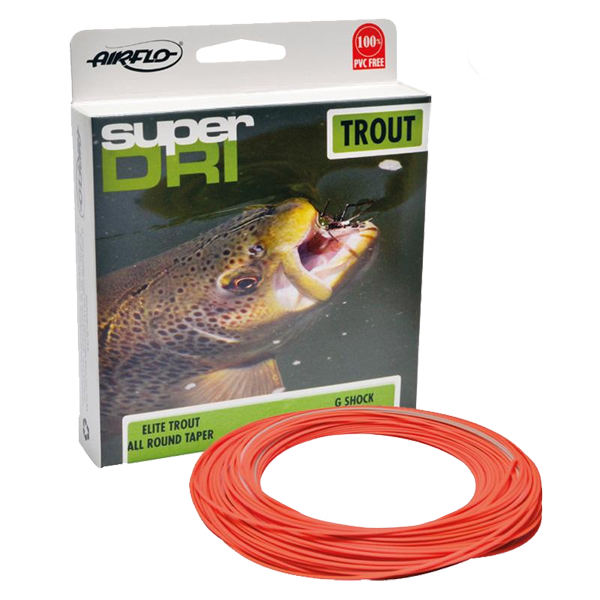 Considering the stigma Airflo fly lines had all those years ago (and unfortunately still have now), they have produced a series of floaters, the Super Dri range, which in my eyes, now, can’t be beaten. If you’re dubious about Airflo and the history, don’t take anyone else’s word for it, try one yourself! For dry fly fishing, you won’t got far wrong with the G-Shock floater – There’s be more about this fly line in posts to come. Next Next post: It’s been almost a year!